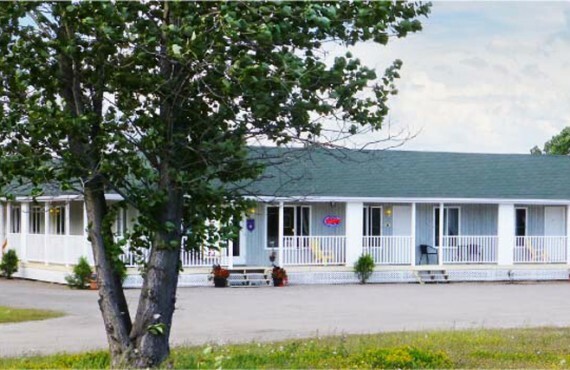 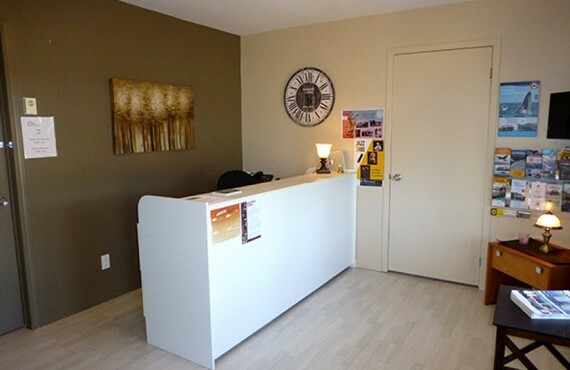 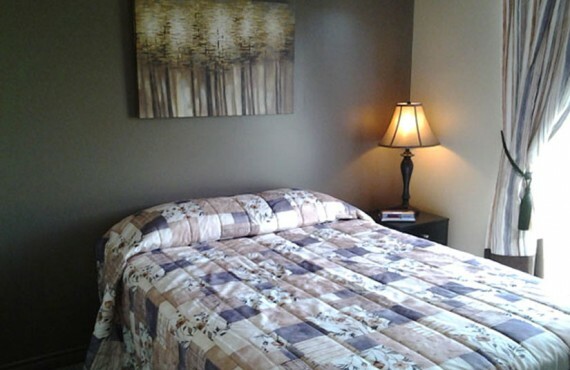 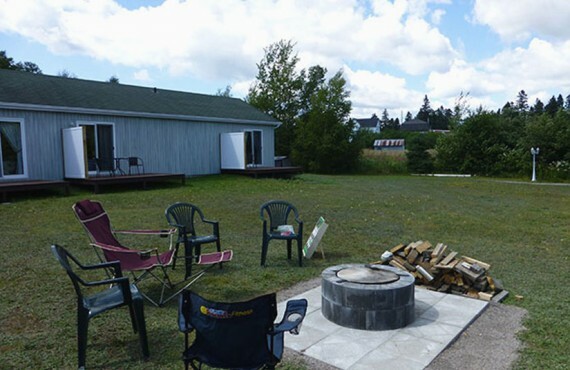 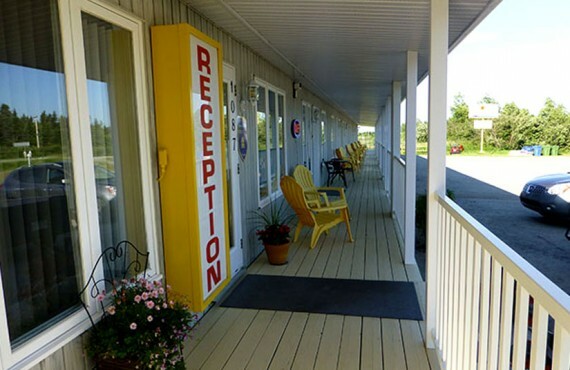 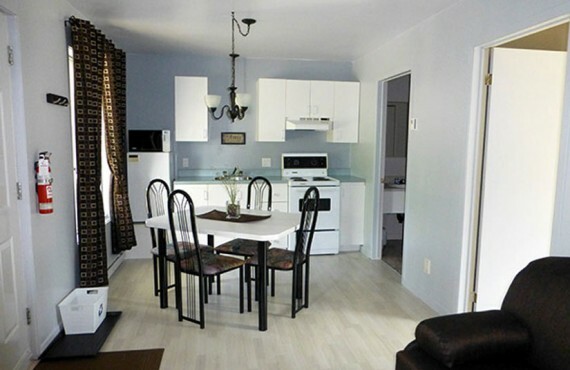 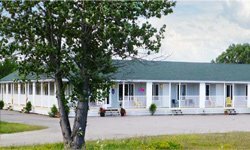 Studio Motel La Croisière awaits you in Grande-Bergeronnes, about 20 minutes from the hustle and bustle of Tadoussac. 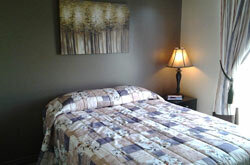 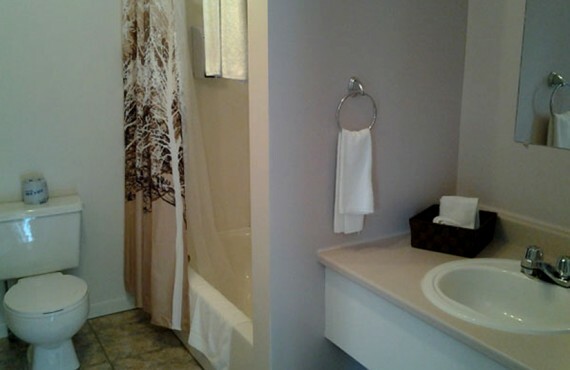 Couples and families will appreciate the well-equipped studios, just perfect for a short stay. 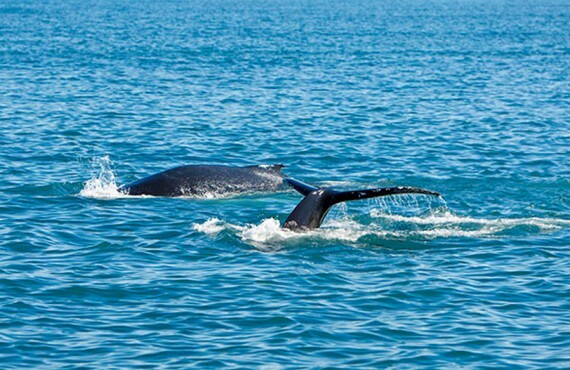 Considered by the motel's owner to be the best place for feeding marine mammals, the village of Grande-Bergeronnes is an excellent whale-watching site.